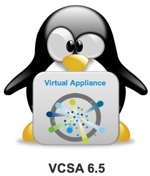 This week VMware released the Update 1g for vCenter Server. 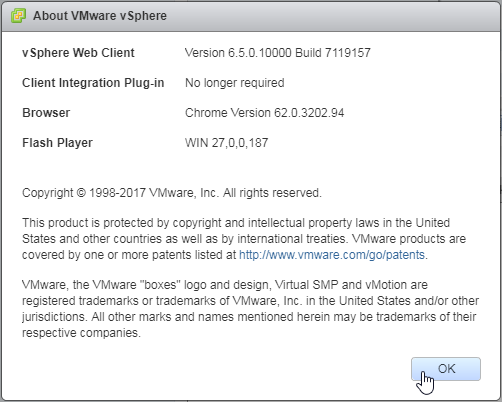 With this update VMware fixes two issues. First it provides a part of the hypervisor-assisted guest mitigation (CVE-2017-5715) and second it fixes an issue with putting ESXi hosts into an empty EVC Cluster. Just one month after releasing vCenter Update1e VMware released the Update 1f for vCenter Server. The Update patches the vCSA operating system (Photon OS) against Spectre-1 (CVE-2017-5753) and Meltdown (CVE-2017-5754). A patch for the Spectre-2-vulnerability (CVE-2017-5715) is still not availiable. 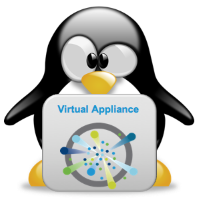 VMware released a new update for the vCenter. The Update mainly focuses fixing the Spectre and Meltdown issue. 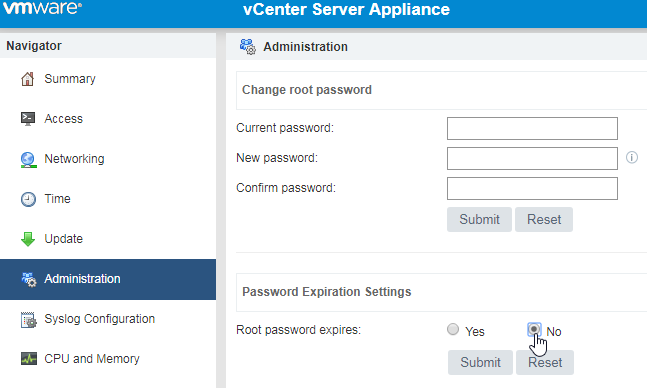 To update your VCSA follow the steps below. The pictures maybe show different version numbers, but I’ve tested it with the listed versions. Check all dependencies! 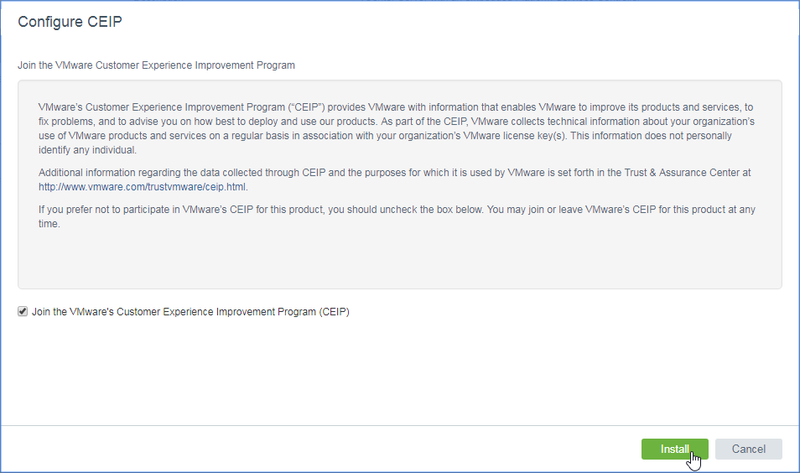 Go to VMware Product Interoperability Matrices and check for example the Interoperability of VMware NSX and vCenter. Maybe you need one interim step for your update/upgrade. If your appliance don’t have a connection to the internet you will have to download the FullPatch from VMware. Select Check CDROM instead of Repository in my guide. After that the update will run several minutes. If you have select that root password doesn’t expire you have to set this again. 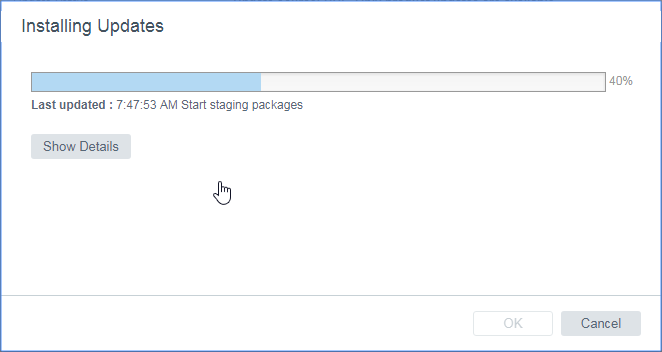 Every update activates the expiration of root. 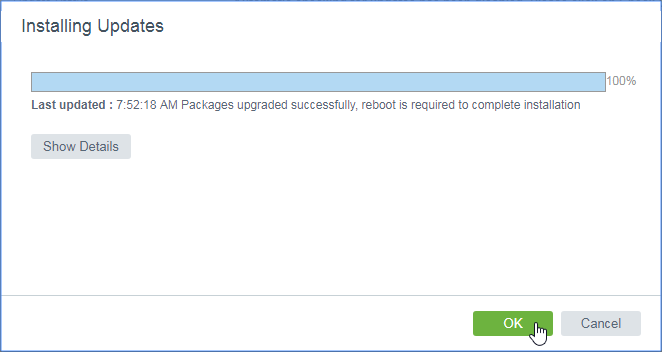 UPDATE: With vCenter Server Update 1d / Update 1e / Update 1f the root expiration was still disabled after the update.